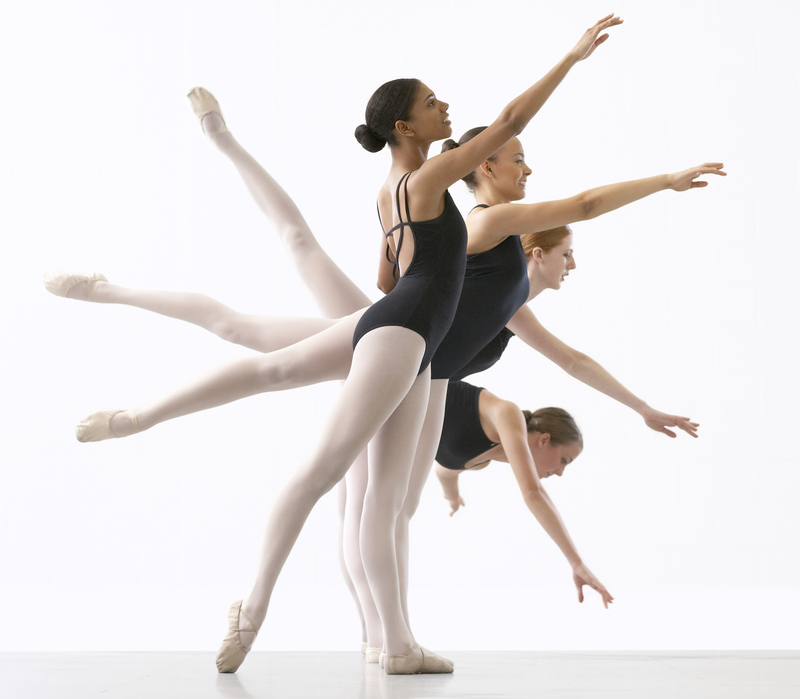 One-on-one, customized lessons are ideal for beginning students, dancers preparing for auditions, and anyone interested in working to achieve their goals in a solo setting. Perfect for dance-themed birthday parties, corporate wellness retreats, and supplemental training for your sports or dance team, group lessons are a fun way to learn new skills and encourage camaraderie. Group sessions are tailored to meet your objectives and abilities. 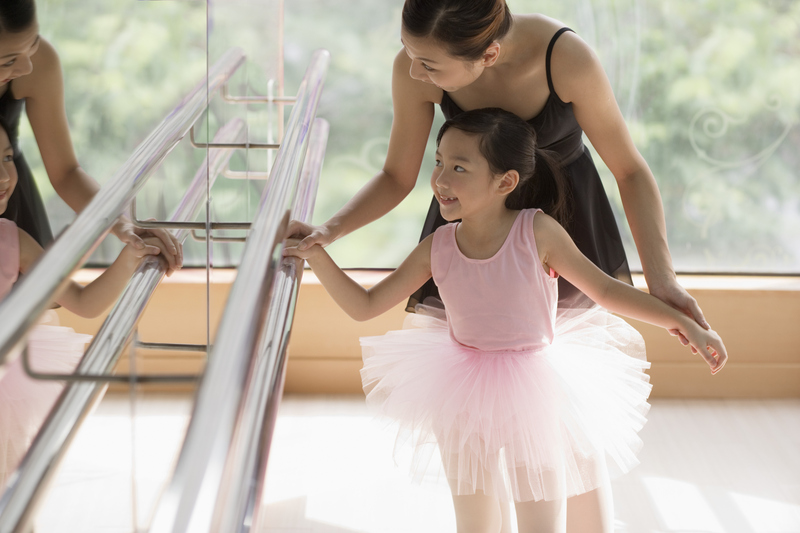 Private lessons are typically 30-60 minutes per session. All private and group lessons are taught by Emily Underwood. Contact EAU Dance for pricing and to book your session.